If you really want to tell people how you feel about it, please write a review of Caloosa to let your opinion be known. The 18-hole "Caloosa" course at the Caloosa Golf & Country Club facility in Sun City Center, Florida features 6,388 yards of golf from the longest tees for a par of 72. The course rating is 70.6 and it has a slope rating of 123 on Bermuda grass. 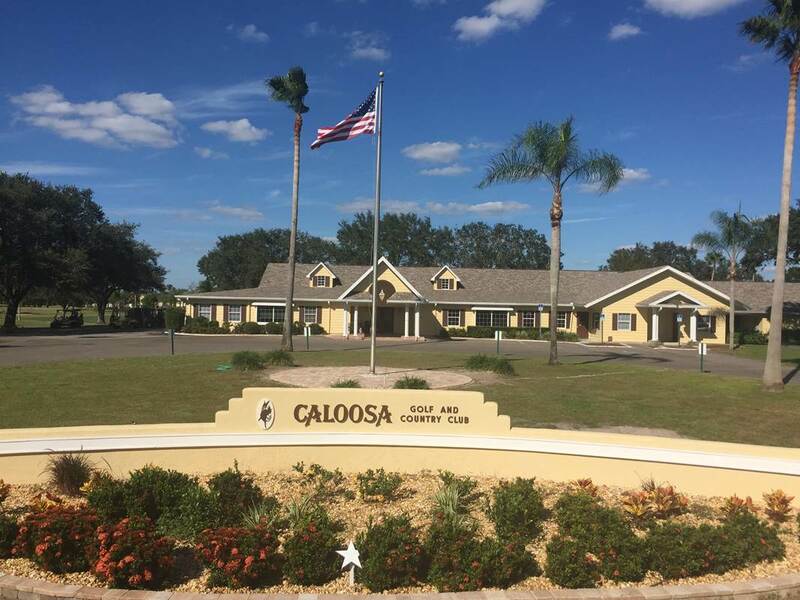 Designed by Ron Garl, the Caloosa golf course opened in 1979. Bill Haardt manages the course as the General Manager. Private course. over an acre of practice facilities - range, two practice greens, bunk and short game area. Member owned, debt free. X shape layout with clubhouse in the middle. Excellent greens and lush fairways.